About Us | Property Management, Maitenance & Letting in Bansko. Professional Property Management Services for you and your property. 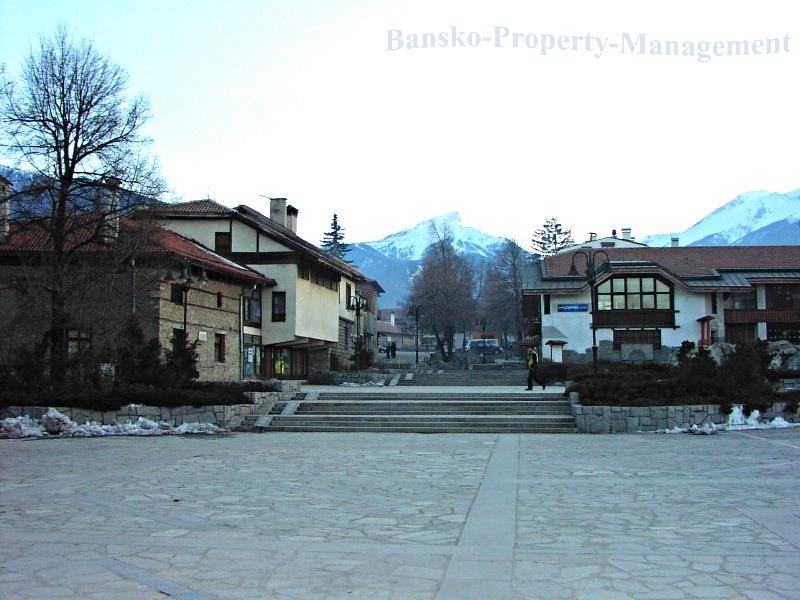 We are a local property management company from Bansko and yet our team has extensive experience in the management and maintenance of private properties and buildings. We have a very good knowledge of the business environment in Bansko, thus we can offer you a very high-quality services at reasonable prices! You’ve already made a solid investment by purchasing your property in Bansko and with our help this property will be turned into a profitable investment. Let’s start your today!